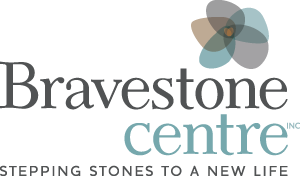 Bravestone Centre Inc. | News Archives - Bravestone Centre Inc. 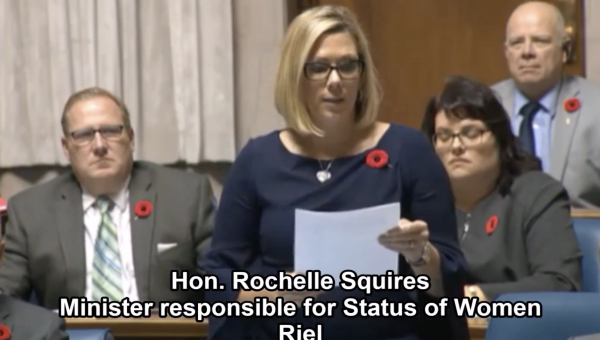 The Manitoba PC Caucus tweeted the following video of The Honourable Rochelle Squires, Minister responsible for the Status of Women, as she recognized Bravestone Centre Executive Director Lori Rudniski as the 2017 Resolve Award winner. W.I.S.H. 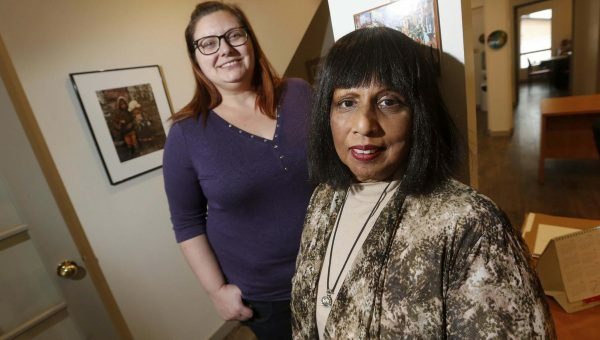 Inc becomes Bravestone Centre Inc.
Bravestone Centre is a non-profit charitable organization that provides women and their children affected by domestic violence with full-time counselling and support programs while living in the safety of our program. 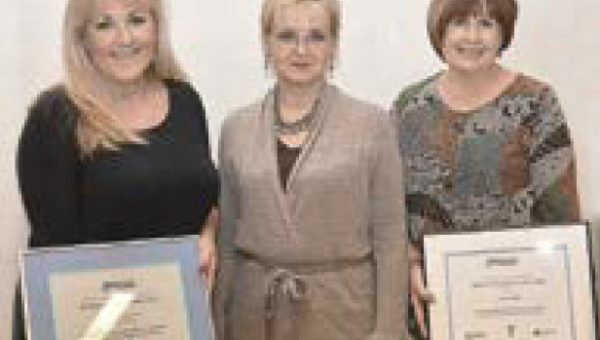 Bravestone Centre is nationally accredited through Imagine Canada. Women and children respectively attend regularly scheduled individual and group therapy and a variety of support programs. Families live on-site in the furnished Bravestone Centre suites. The program premises are fully secured, confidential and camera monitored. Families continue their counselling through the Follow-up Program as they integrate back into the community. Bravestone Centre Inc. is a charitable, non-profit organization. Our charitable number is 119301745RR0001. Phone 204-275-2600 Donate to Bravestone Centre now through CanadaHelps.org.